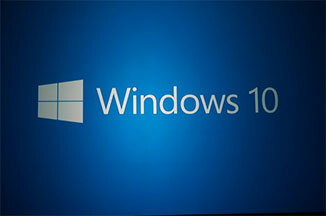 After Window 8’s lukewarm reception in 2012, have Microsoft got it right with the upcoming release of Windows 10? Windows 8 was a radical departure from previous versions of windows, but the company’s efforts to create an all-in-one OS for all devices alienated many people. The familiar Windows desktop and Start button were replaced by a completely redesigned default screen with touch-friendly ‘tiles’ – arguably making it more suited to tablets than conventional laptops and PCs. With Windows 10, Microsoft appears to have listened to its users, while also introducing a number of new features. The company claims the result is so good it’s worthy of the jump from version 8 to 10 – there is no Windows 9. Windows 10 will detect what type of device it’s running on and automatically adjust the interface accordingly. For PC and laptop users, that means the traditional Windows desktop and Start menu is back, albeit with a modern design. For tablet users, the interface will remain like Windows 8. Microsoft says Windows 10’s dual interface even works for hybrid devices such as Microsoft’s Surface, which will switch from tablet mode to desktop mode when the keyboard is attached. The tiles are still available on PCs as well as tablets, providing quick access to handy items such as the new ‘universal apps’ that will run on all Windows 10 devices. Windows 10 will include a new web browser code-named ‘Project Spartan’. It will include a note-taking feature, PDF support and the ability to save and read pages later, even when offline. It will also support Cortana, enabling users to give voice commands such as opening a web page. Internet Explorer will also be included with the new OS, but Microsoft is clearly readying us for life without the older browser. Windows 10 boasts plenty of other new features. 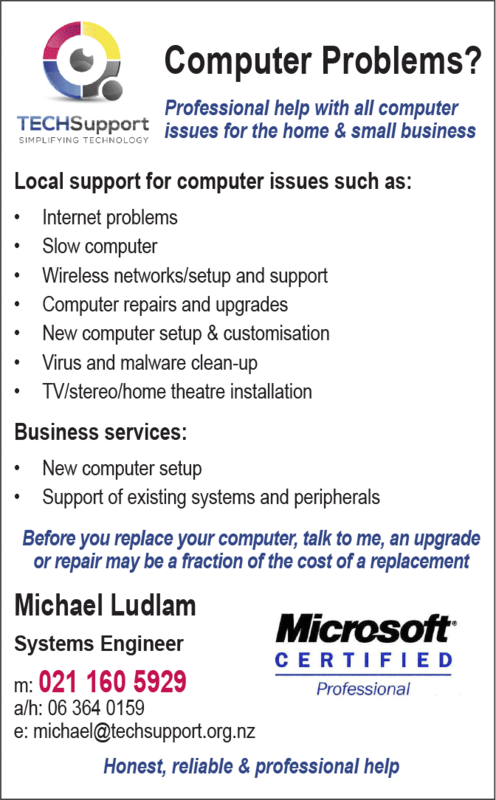 But perhaps best of all, it will be a free upgrade for those with Windows 7 or 8.